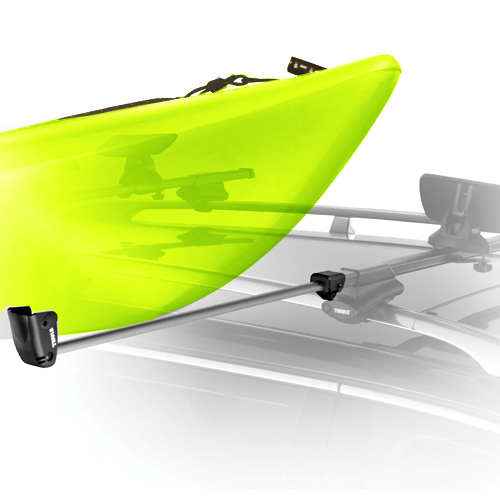 Thule 839 Get-a-Grip is a perfect multipurpose holder designed to transport paddles, oars, masts and other items similar in size. 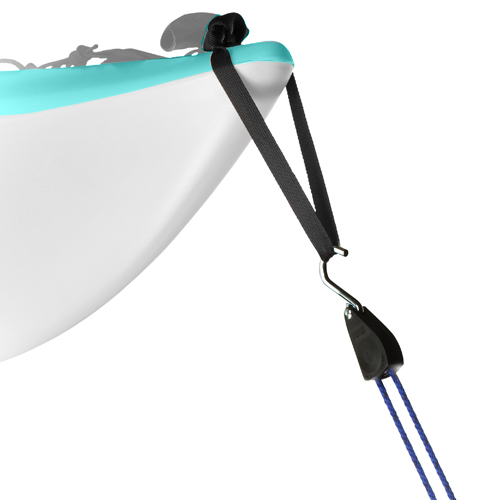 The lockable integrated cable securely fastens your equipment to your rack and helps deter theft (lock sold separately). The adjustable security cable is capable of fitting items up to a 4 inch diameter. 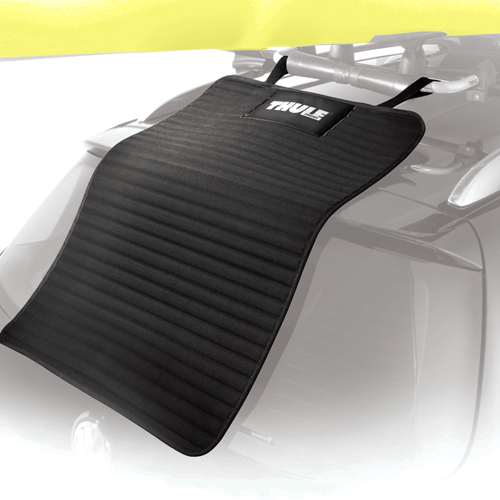 The Thule Racks 839 Get-a-Grip is equipped with rubber cushioning to help protect and secure your gear during transportation. 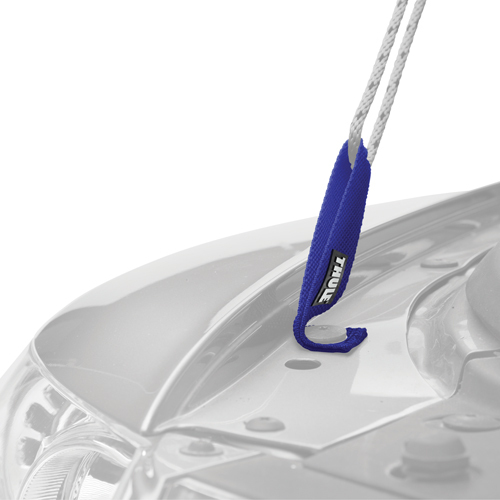 The universal attachment hardware allows the Thule Racks 839 Get-a-Grip to fit the following crossbars: Thule Standard and AeroBlades, 422xt Xsporter, round, and most factory installed crossbars. 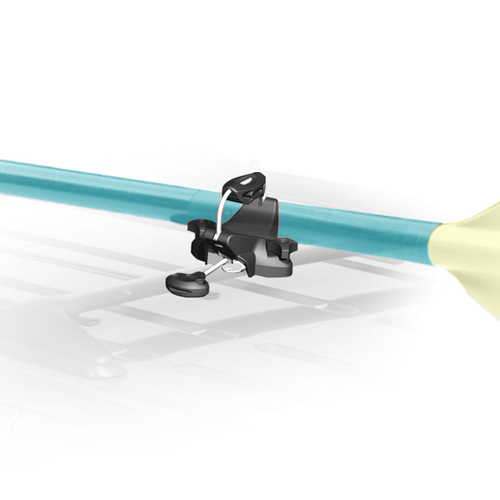 The Thule 500 Xsporter Pro will require the Xadapt3 Kit.